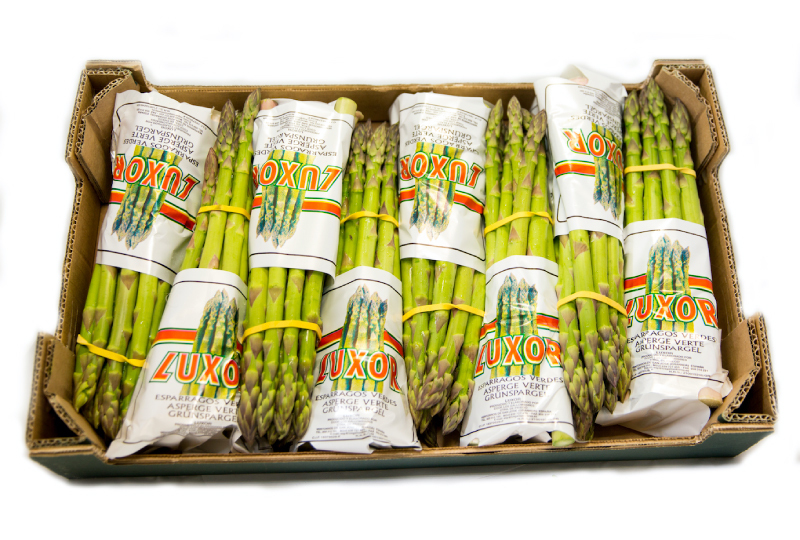 Luxor is one of our last registered trademarks (2006), with the objective of enhancing the trade of different sizes and weights. 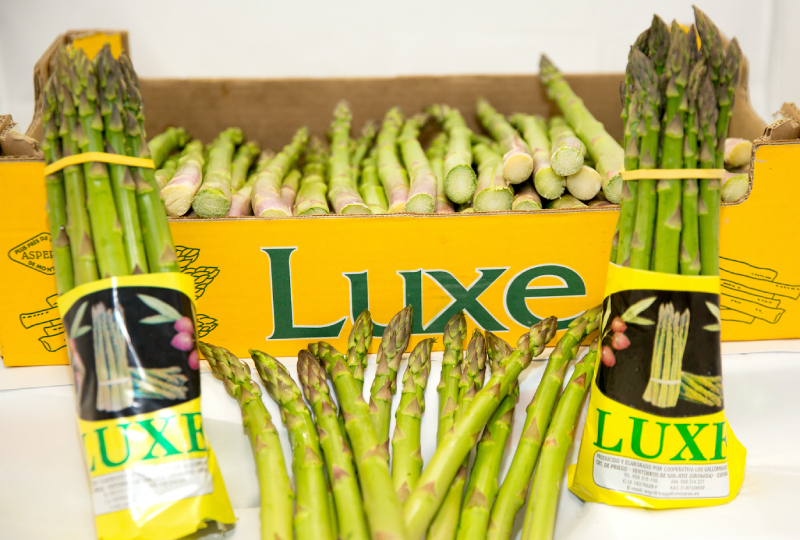 Luxor meets the needs of our customers because of its wide range of formats. 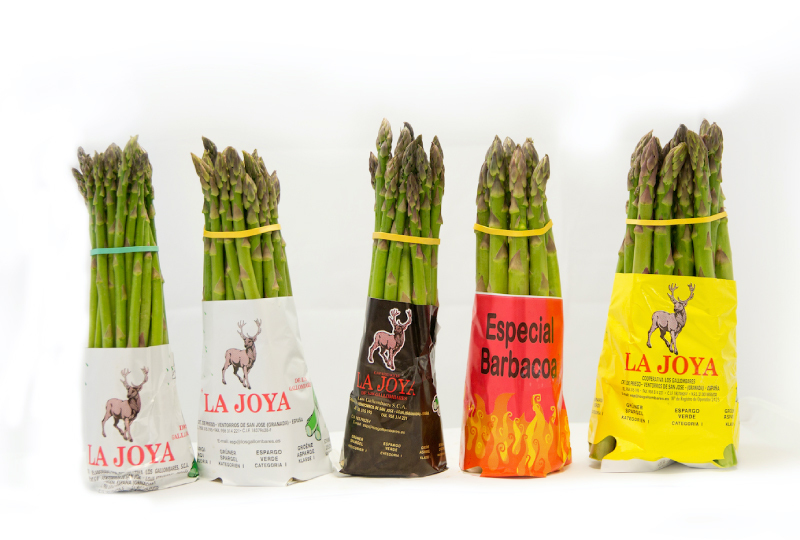 This brand counts with the most delicate and careful handling, being with us since 2000. 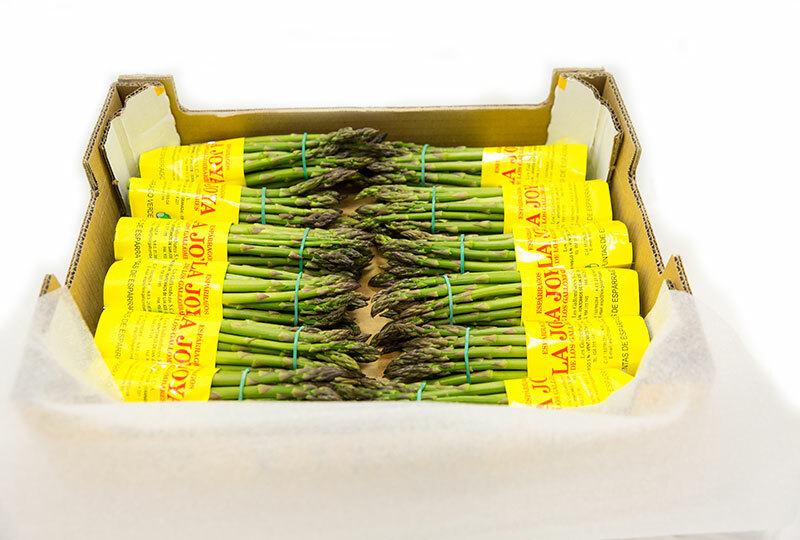 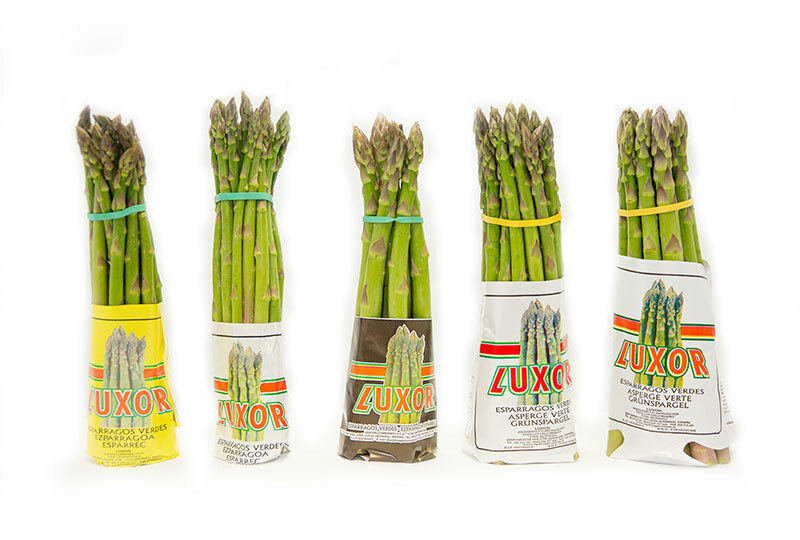 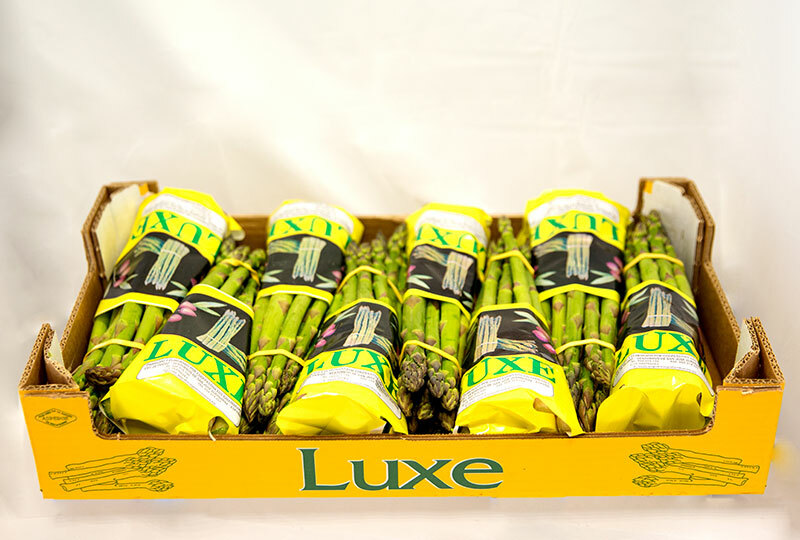 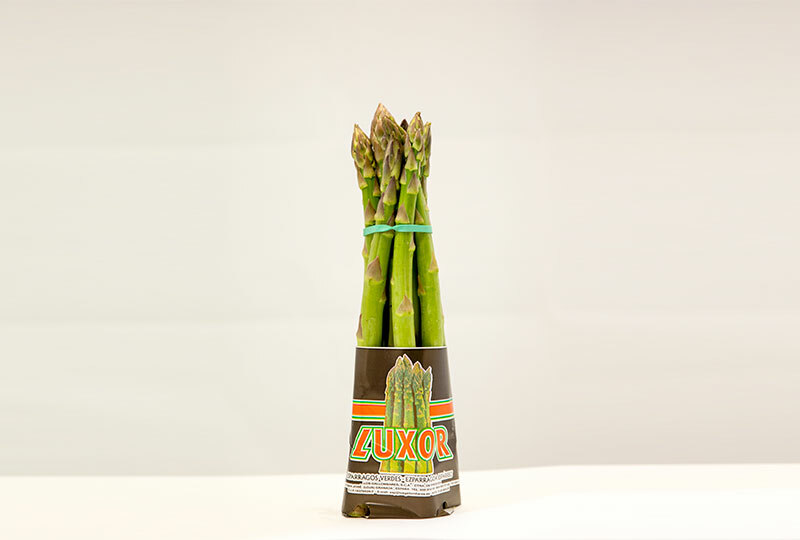 Luxe is our second most popular brand among our European customers, characterized by the size (calibre) of asparagus and its undeniable freshness. 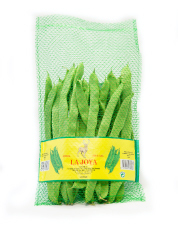 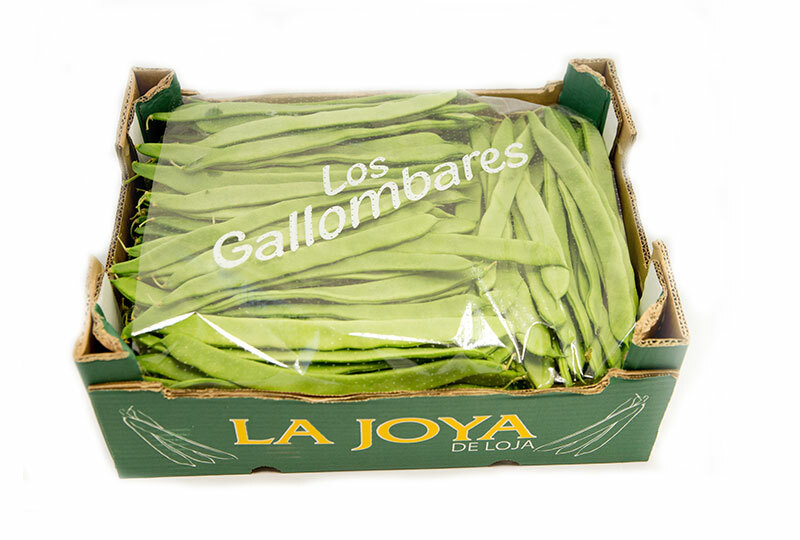 They are meticulously picked on the plain of Loja and carefully selected, La Joya is since 1998 the oldest and highest quality brand in Los Gallombares. 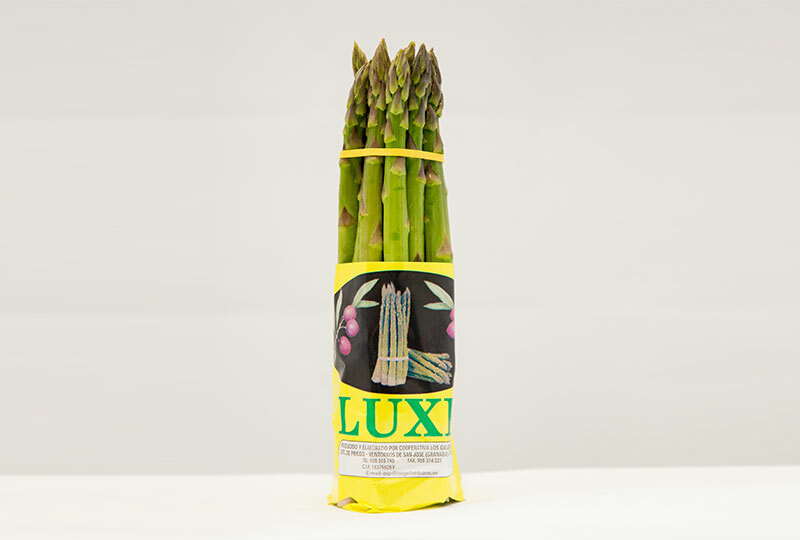 Its name comes from the place where Green asparagus are picked.